It's not a substitute for Lindell Library's databases, but it's a pretty nifty supplement. 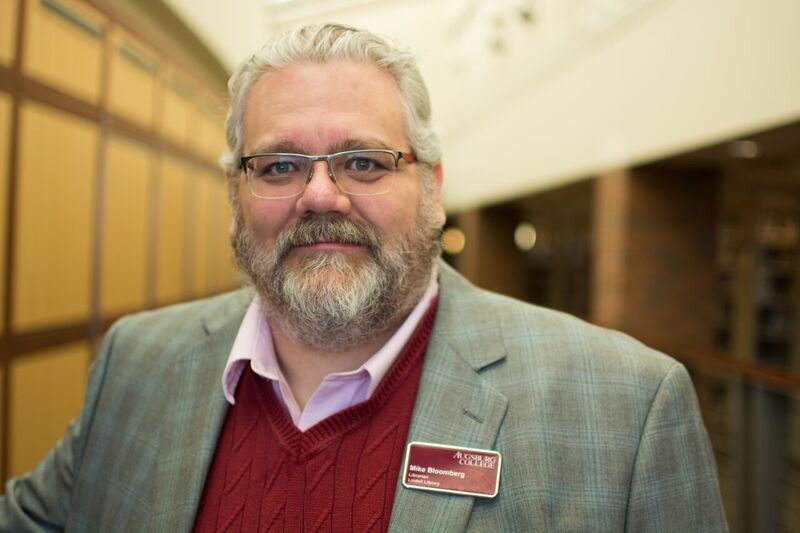 It can be particularly useful for establishing an overview of a topic, or researching multidisciplinary topics that might be difficult to research in traditional disciplinary databases. When you are using Google Scholar, tune up your skeptical radar and be careful. Google Scholar has a broad range of scholarly articles and can be a good place to start your research. 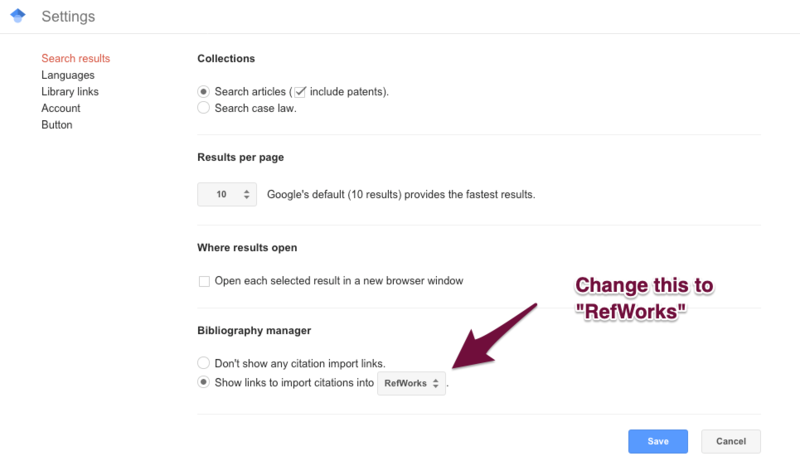 After setup, your Google Scholar search results should now include these two links ― “Find It at Augsburg” and "Import into RefWorks."